Last week there was a news story about Sanofi-Aventis SA overcharging state Medicaid programs by manipulating its “best price” for its anti-inflammatory nasal sprays. This got me thinking about why the Justice Department doesn’t go after pharmaceutical companies for issuing coupons and discount cards. 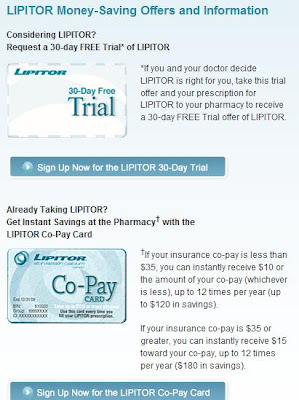 The details of these offers vary, but generally, the patient downloads a coupon for an expensive brand-name prescription medication and takes it to the pharmacy along with a prescription from their doctor. The consumer is happy with the price break. The programs appeal to physicians because their patients can afford to take their medications.